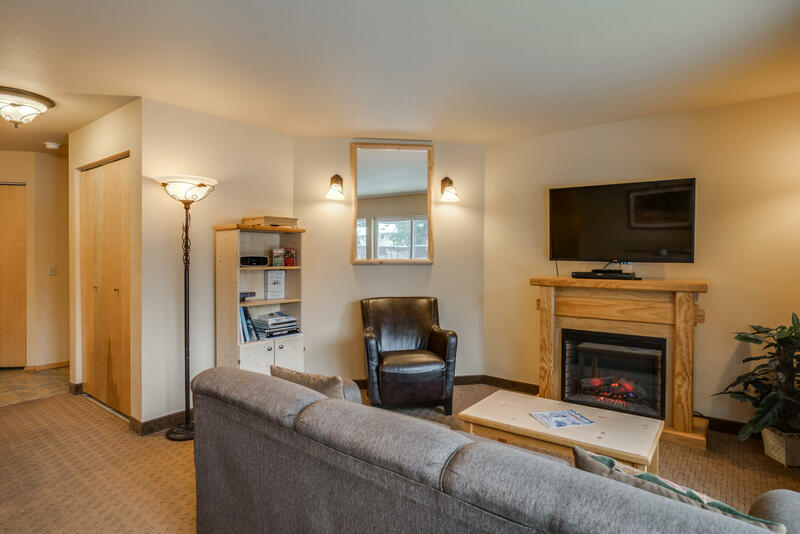 The most amazing combination of a vacation paradise for yourself as well as an amazing investment property with a steady income stream of nightly rental history! 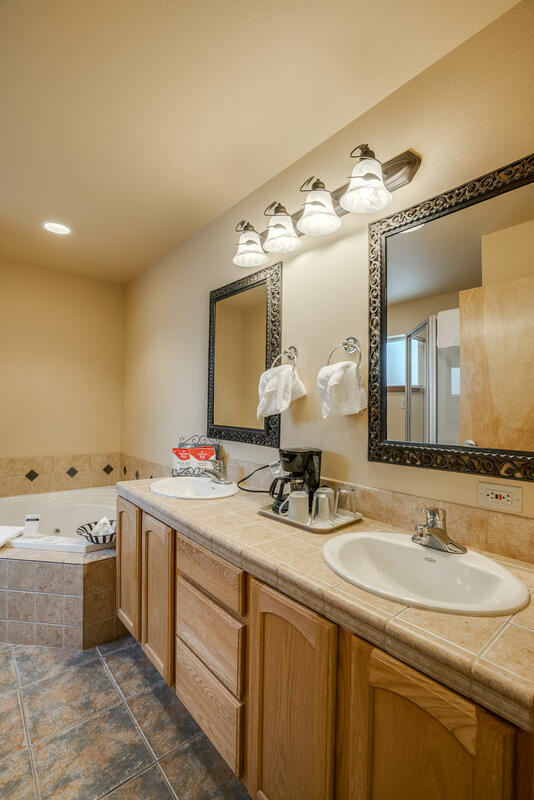 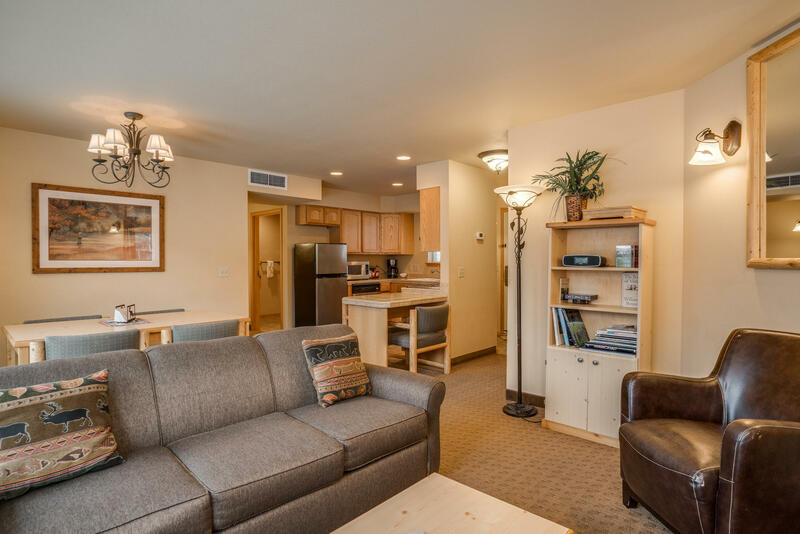 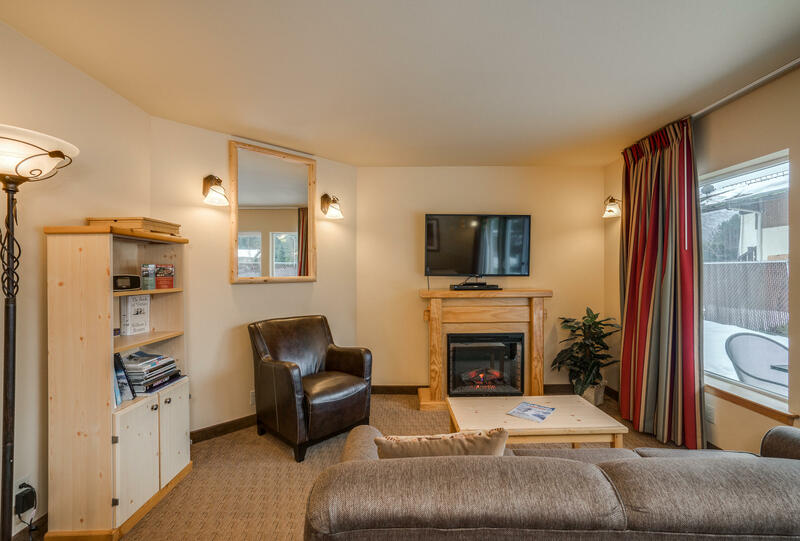 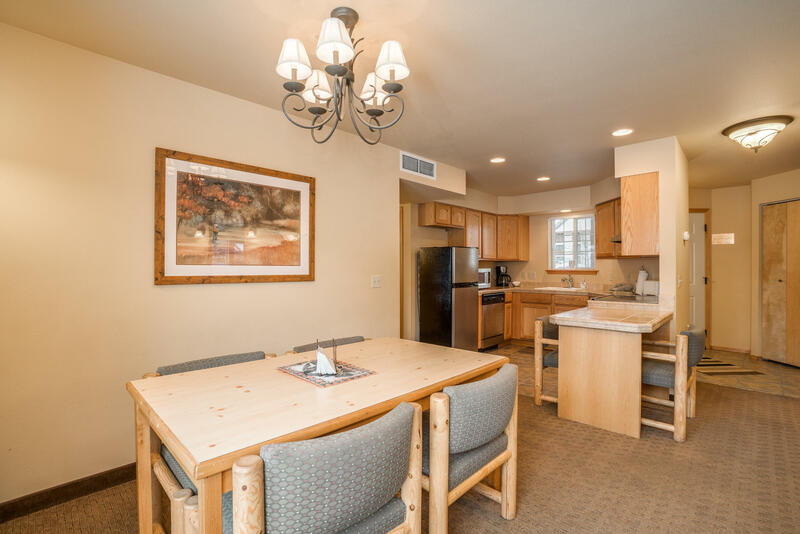 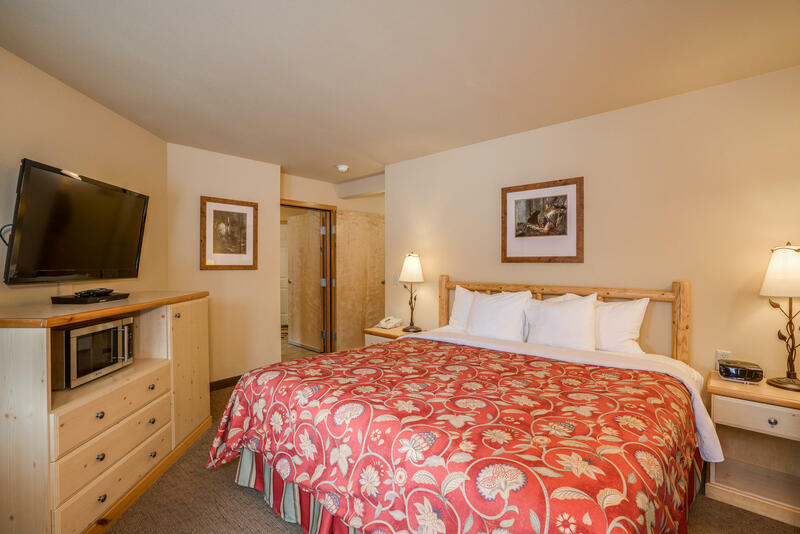 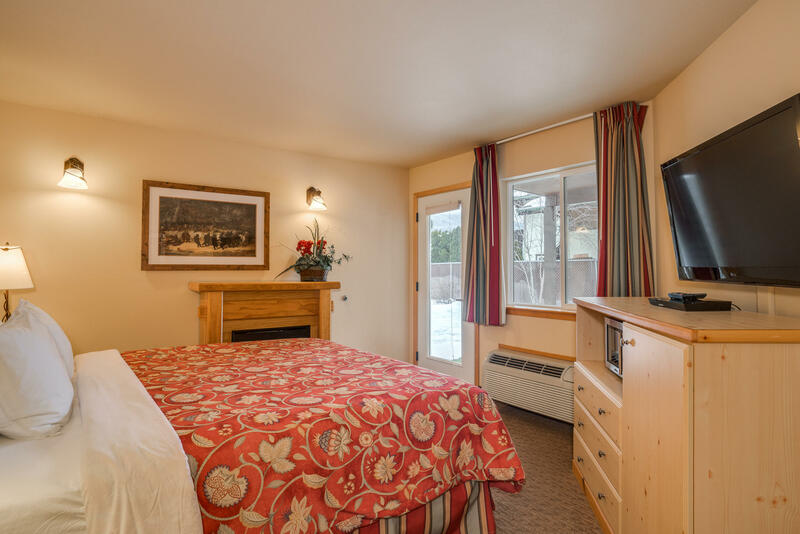 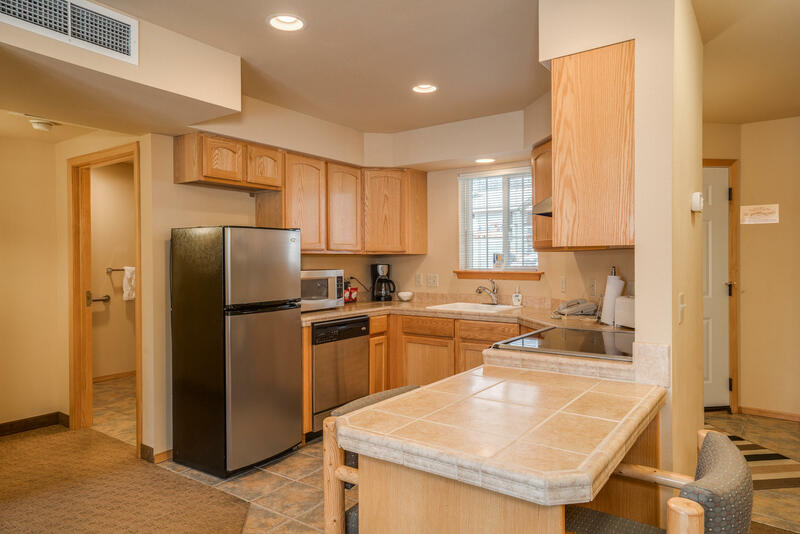 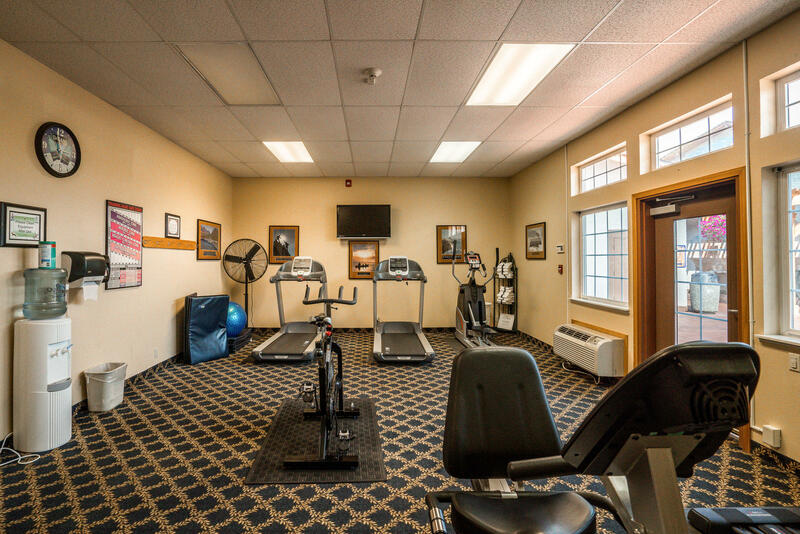 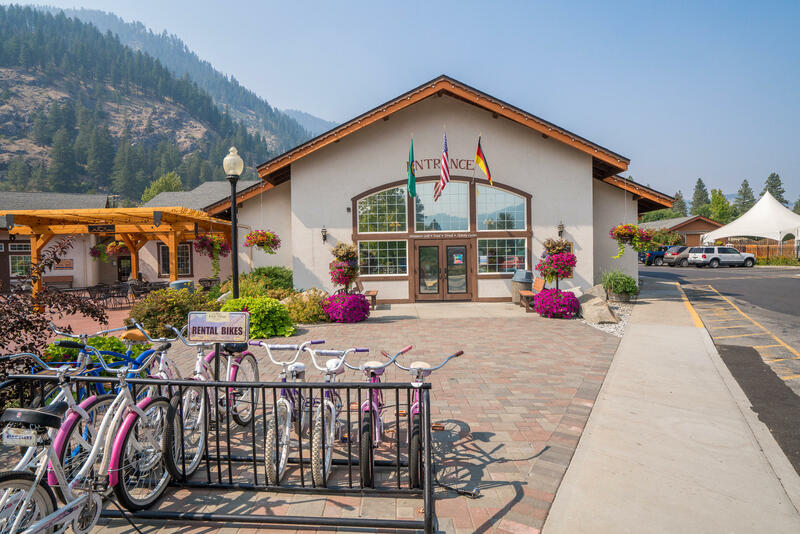 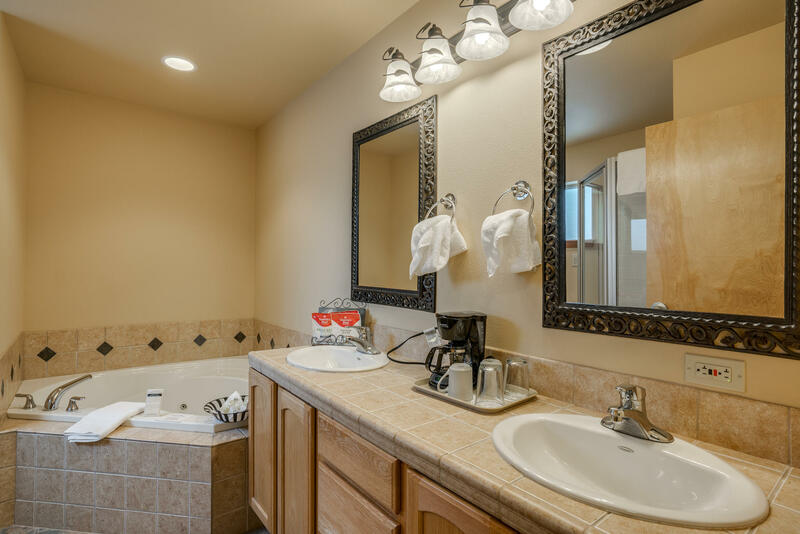 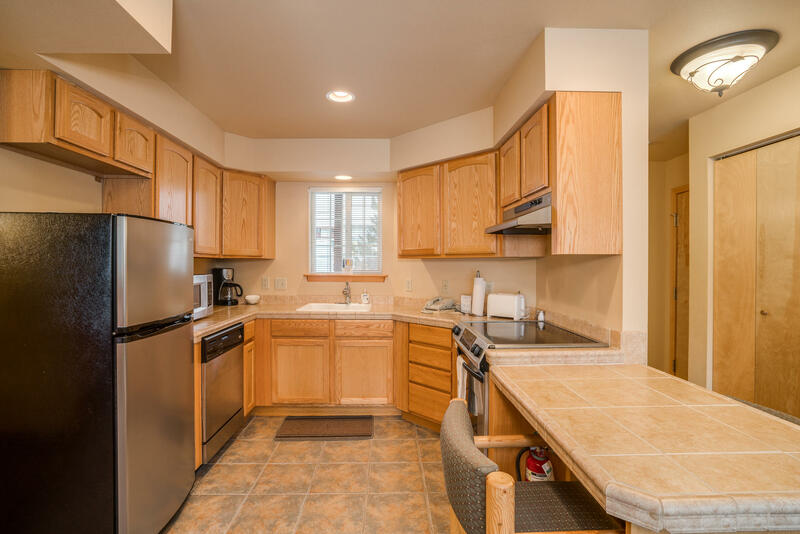 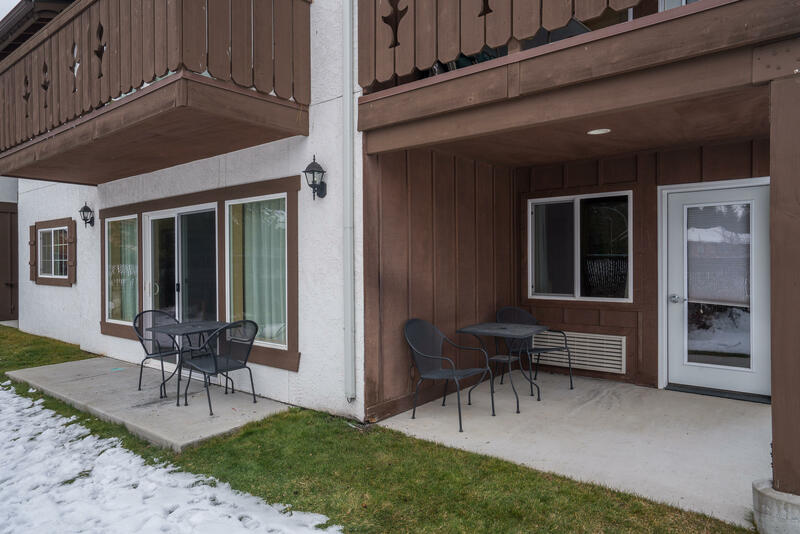 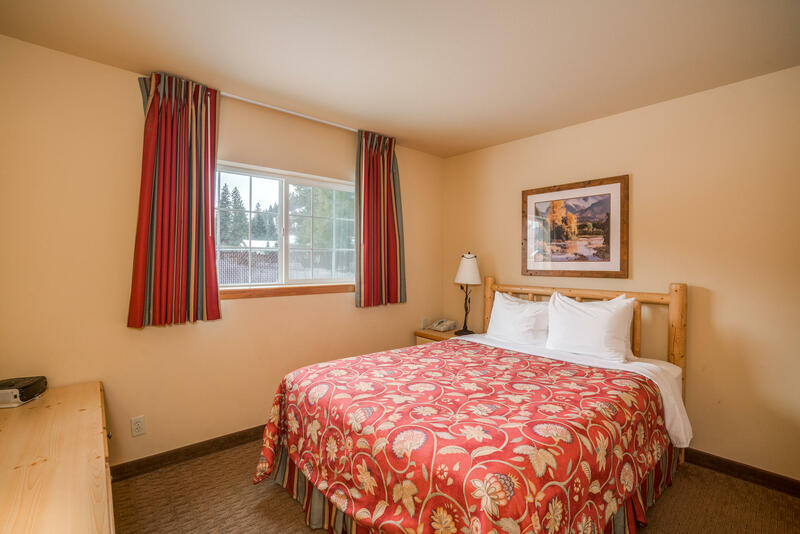 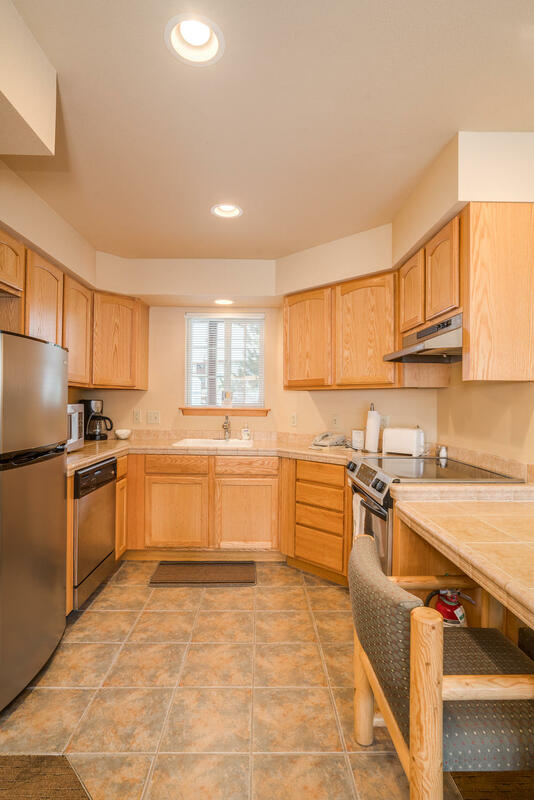 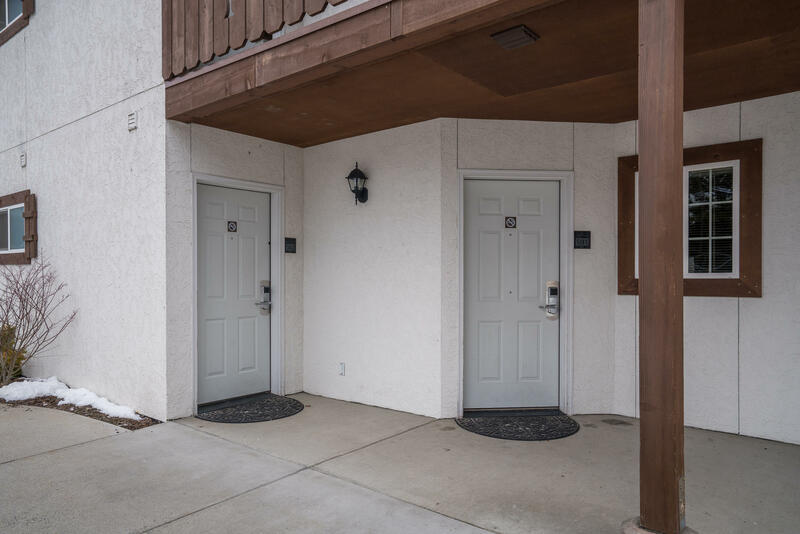 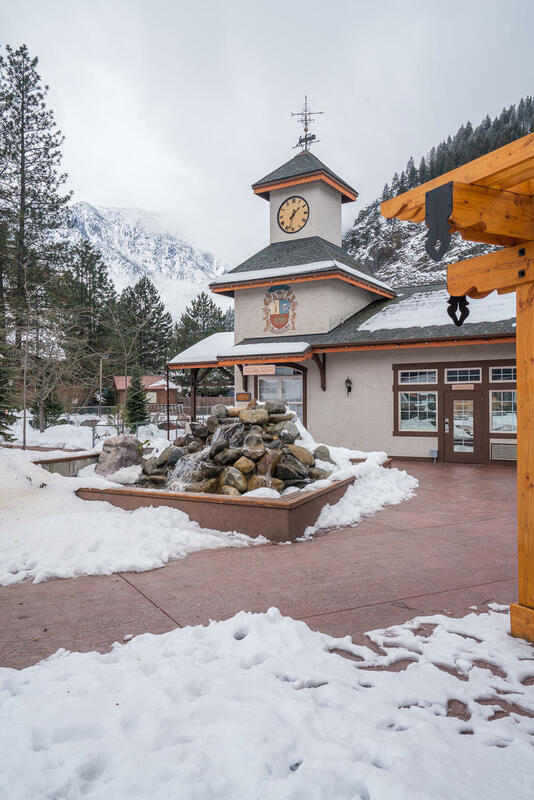 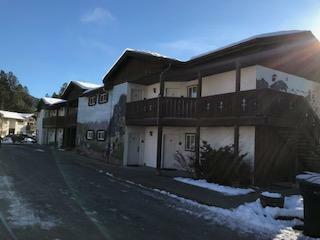 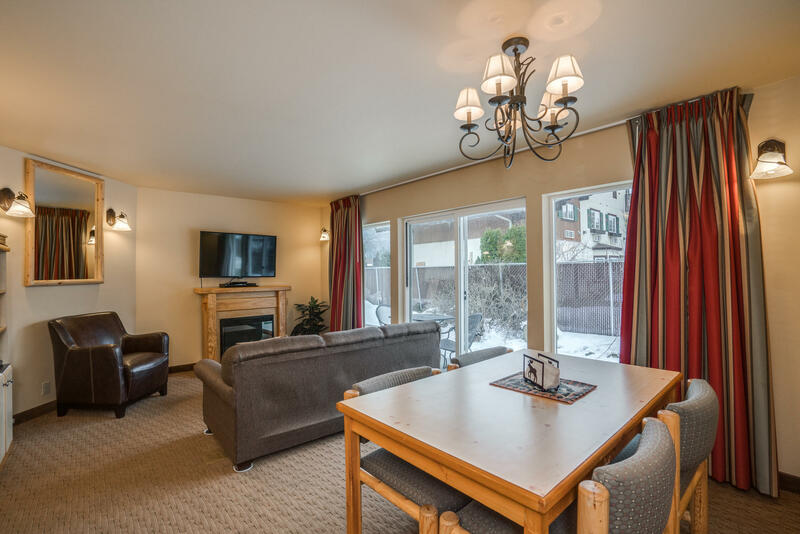 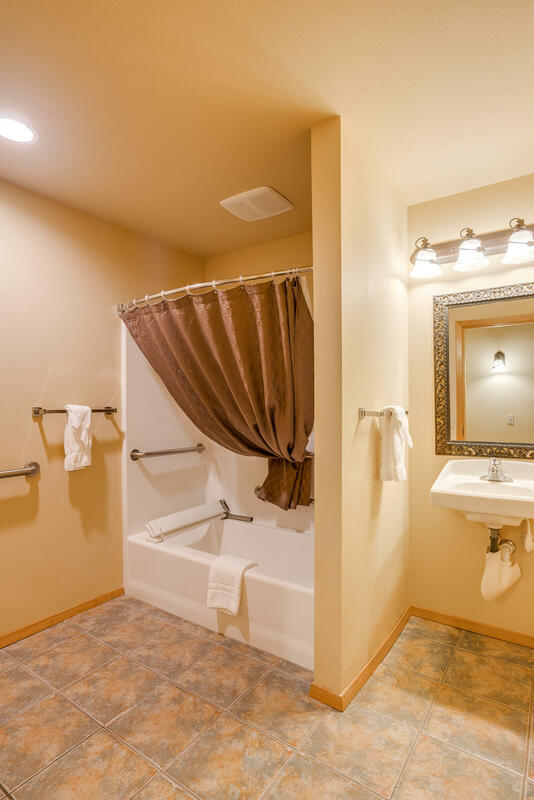 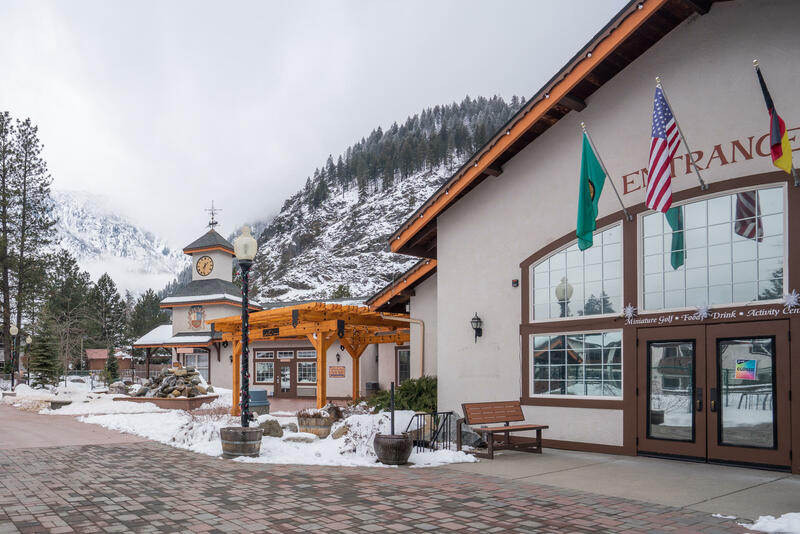 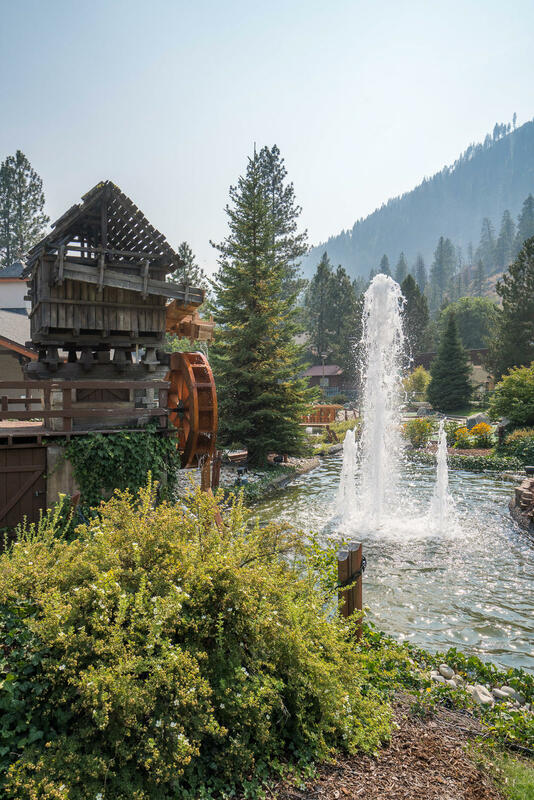 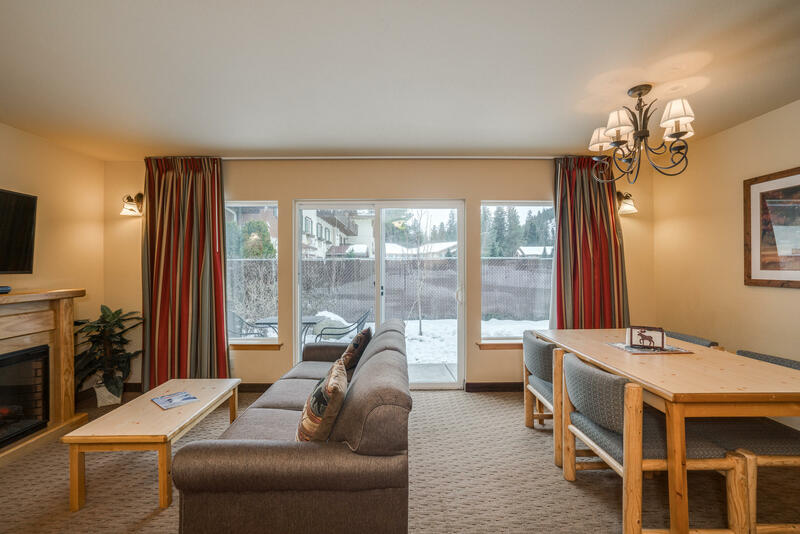 Located at the Icicle Village Resort this ground level handicap accessible unit is surrounded with fun! 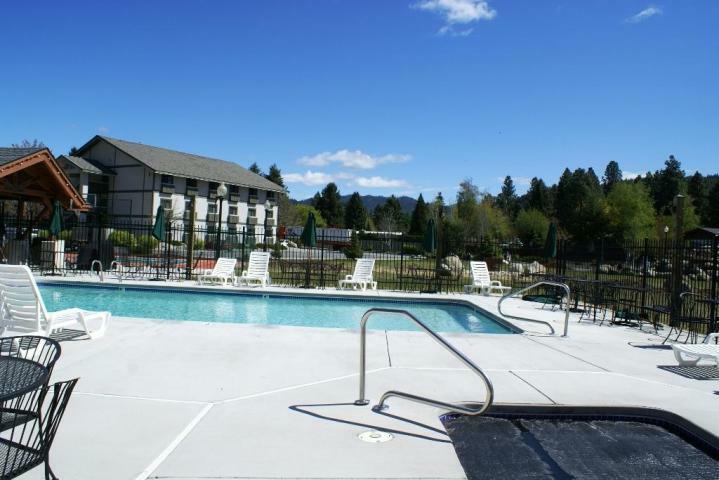 Swimming pool, spa, sport court, next door to miniature golf and video arcade! 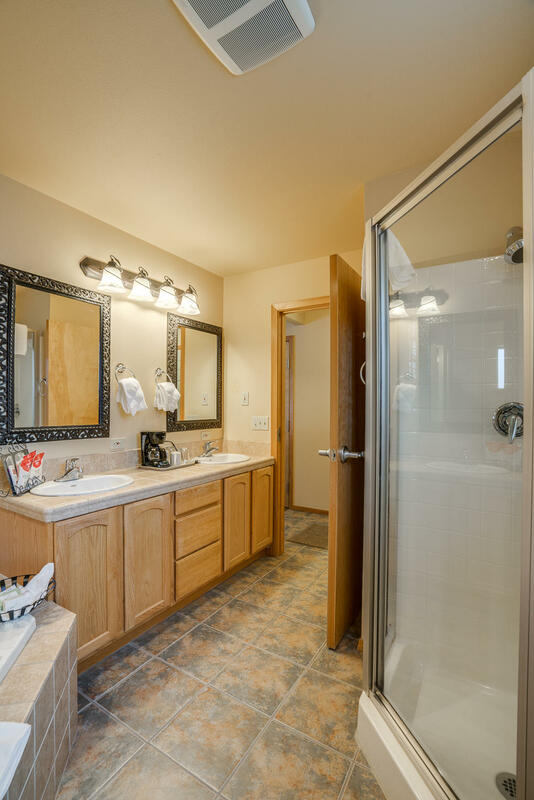 This unit is a lock-off unit meaning you can actually stay in one part and rent out the other part. 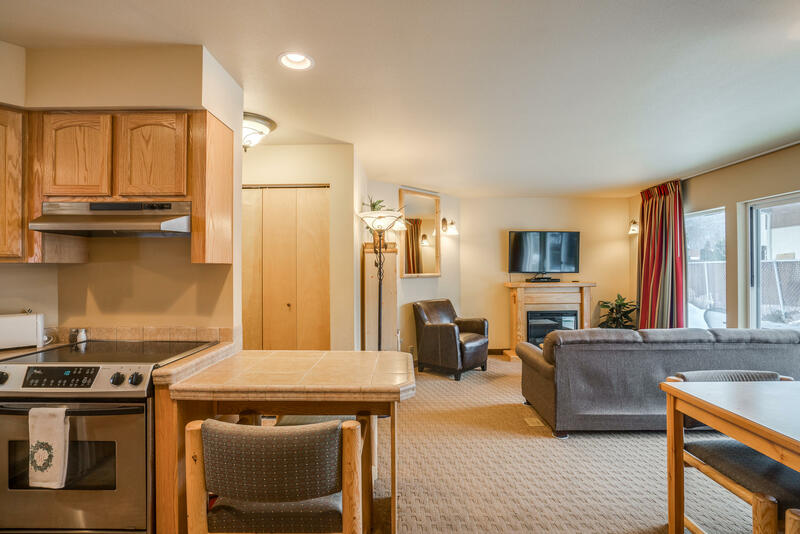 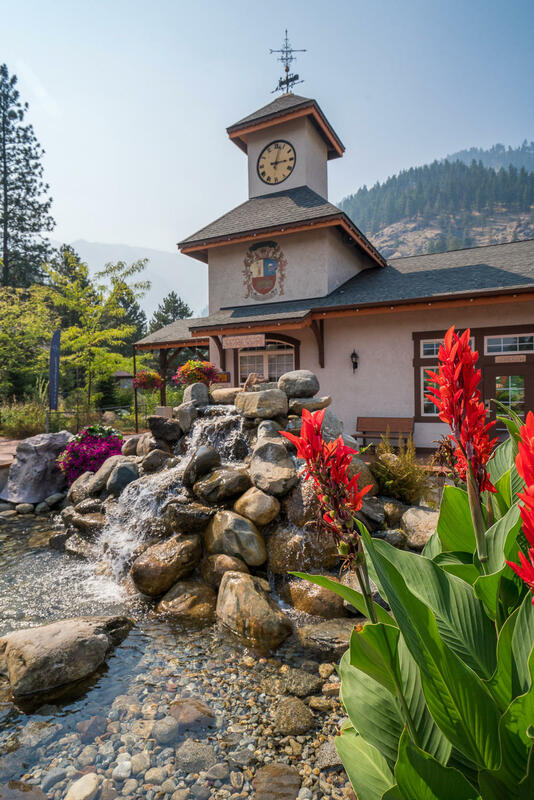 Fully furnished and beautifully maintained and ready for you to step right in and enjoy. 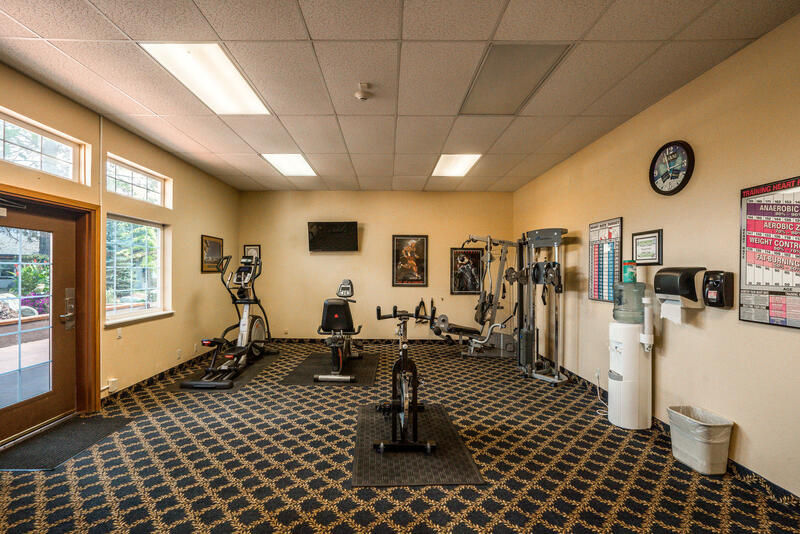 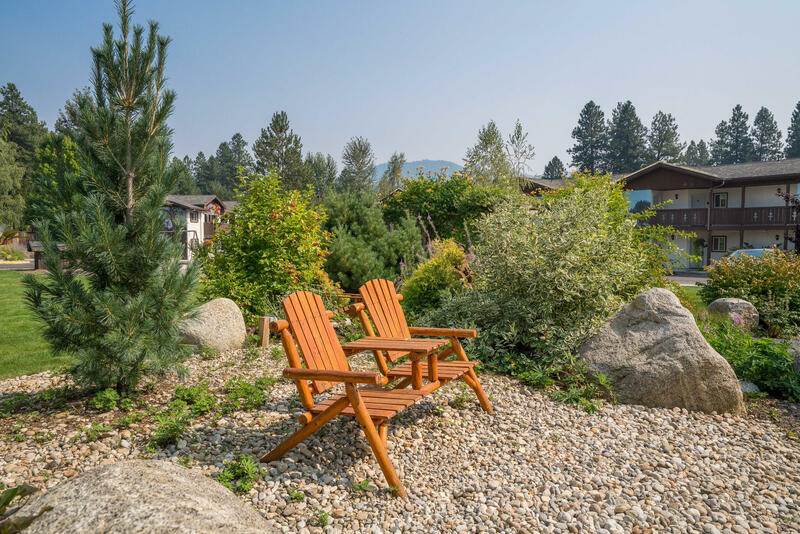 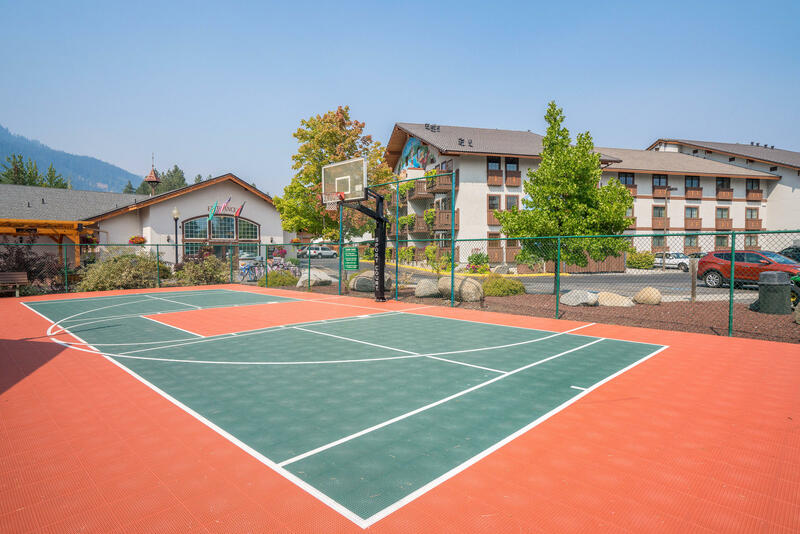 Close to anything recreational that you can think of in our natural playground and just a short walk from all the shops and restaurants in downtown!